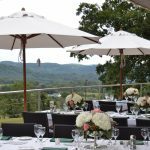 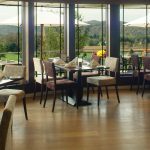 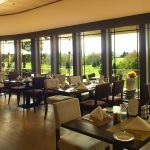 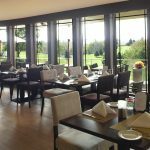 Lenape Heights Golf Resort’s restaurant has been relaunched. 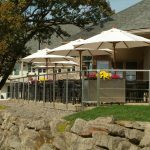 With a fresh concept and an expanded menu, Lenape Bar & Grille aims to become the first choice for every dining occasion in the area. 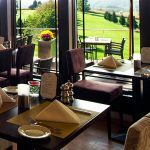 Dine while you enjoy a stunning view from the patio across the golf course. 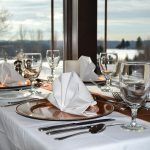 We offer a genuine dining experience, using high quality ingredients and local delicacies. 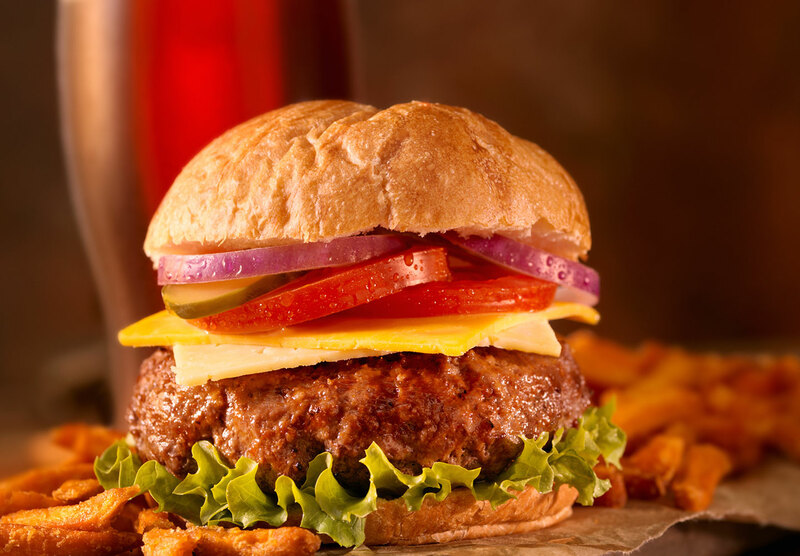 With delicious appetizers like hot wings, spinach artichoke dip, and Bavarian style pretzels; not to mention juicy burgers, pasta and pesto crusted scallops for dinner, you’ll be sure to walk way satisfied.